Awnings provide shade during the day, so you’ll need some awning lighting at night! 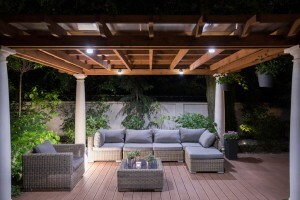 If you’re planning to enjoy a lovely summer evening beneath your awning, you’re going to need to illuminate the space. Good lighting makes walkways easy to navigate in the dark, and provides safety, security, and a welcoming ambiance. 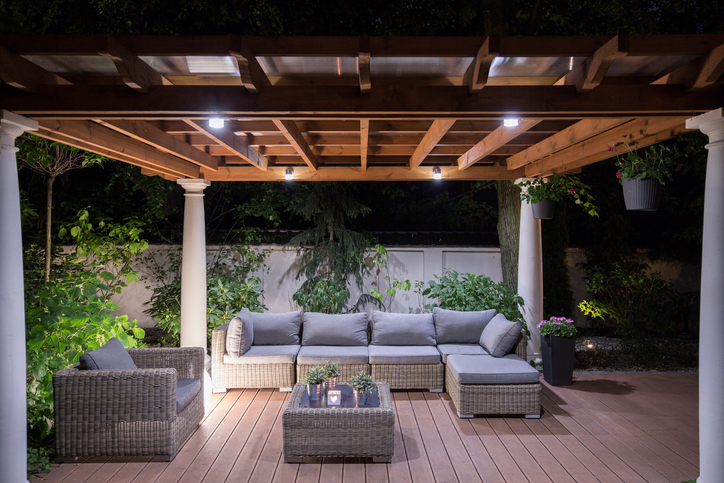 Here’s a quick look into some of the best options for lighting your patio and awnings.